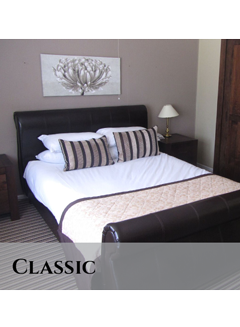 The Brome Grange Hotel offers 40 en-suite bedrooms. 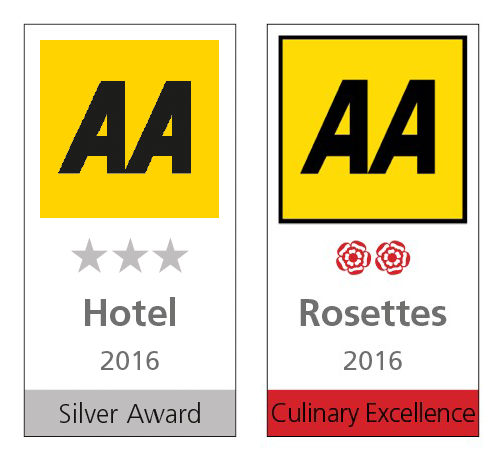 All of the 26 courtyard bedrooms enjoy a view over the hotel gardens and each of the rooms has an individual style and superior style beds, which are a key feature of the Hotel. 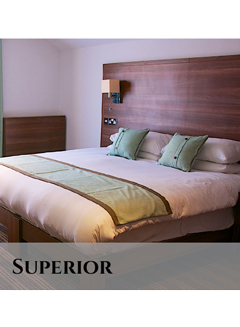 The additional recently refurbished 14 rooms are located on the first floor of the hotel. 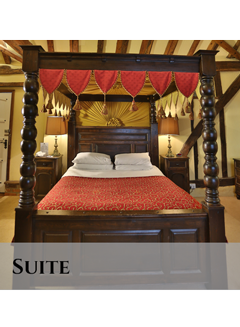 The bedrooms offer a selection of King Size, Double, Four Poster, Twin and Reclining Beds. 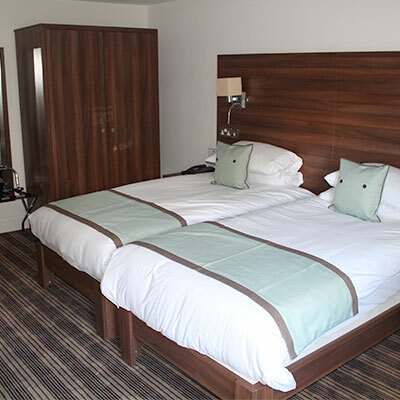 Family rooms are equipped with Bunk Beds although standard rooms can also hold an extra fold down bed if needed. 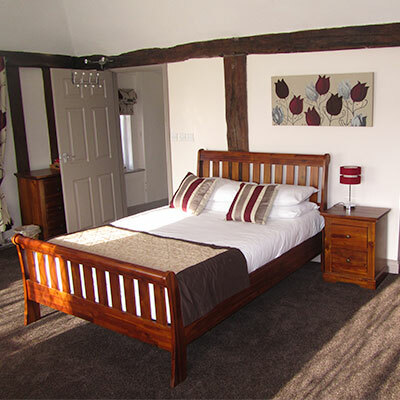 A bedroom is also equipped for disabled and wheelchair access with reclining beds, emergency alarm cord, wide entrance, ramp and sealed wet room for bathing. 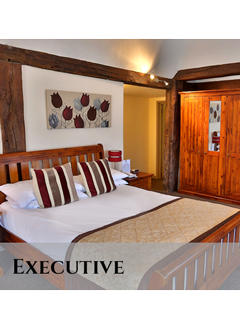 All bedrooms are equipped with en-suite bathrooms and overhead showers. 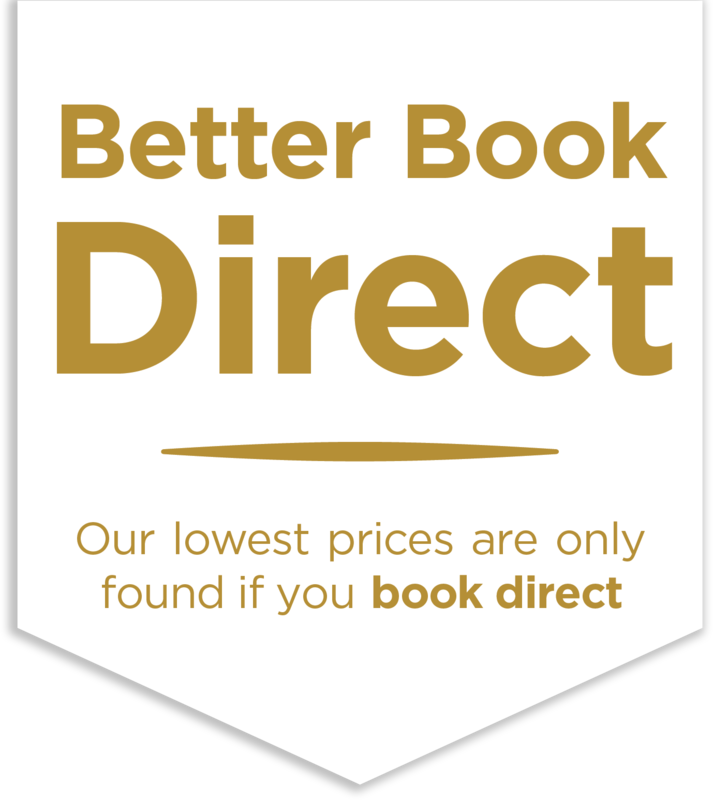 Large Colour LCD TVs with Freeview and Radio, Direct Dial Telephones, FREE WIFI, Iron and Ironing Board, Hot Beverage Making Facilities and Hairdryer.